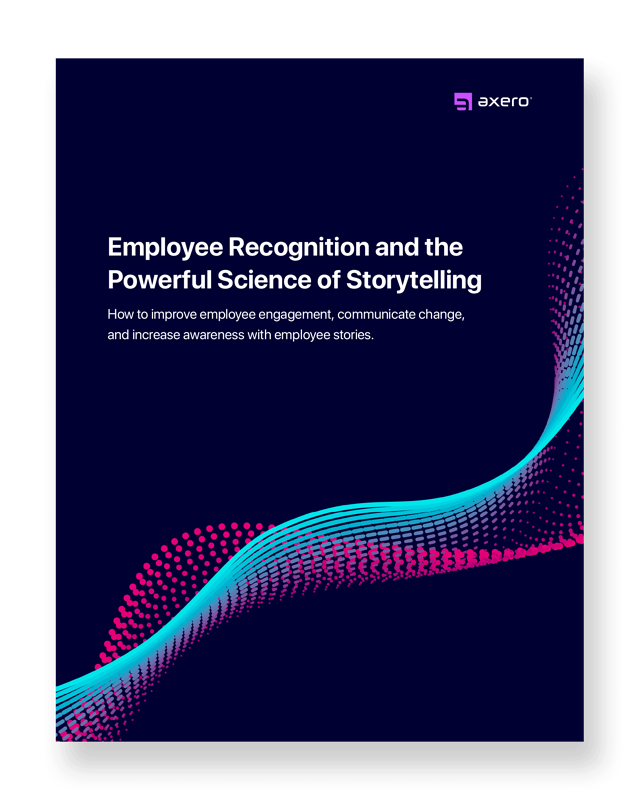 How to improve employee engagement, communicate change, and increase awareness with employee stories. The science of storytelling and the emotional impact it can have on your organization. What to write, how to interview employees, and how to write authentic employee recognition stories. The best places to publish employee recognition stories, and how these stories bring information to life.